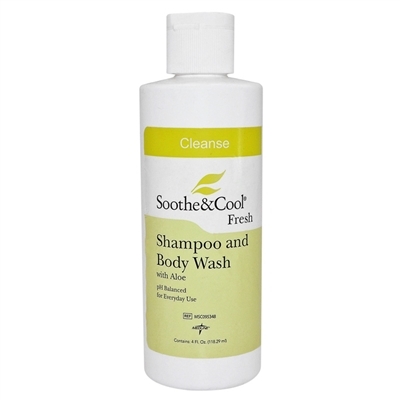 Shampoo / Body Wash - 4 oz. 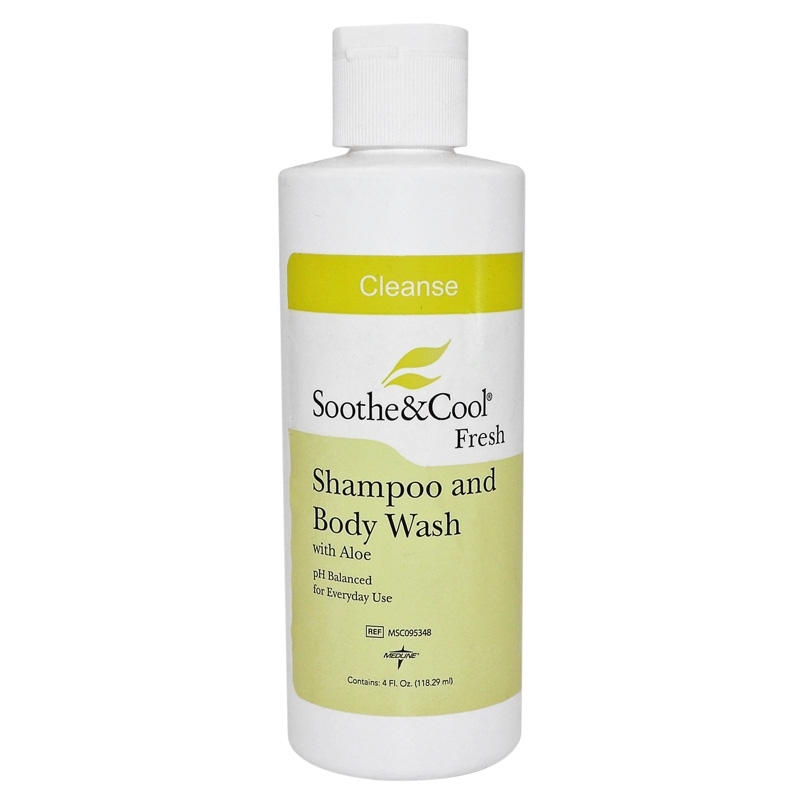 Shampoo & Body Wash. 4 ounce bottle. Toothbrushes - 24-Pack Toothpaste - 1.5 oz.